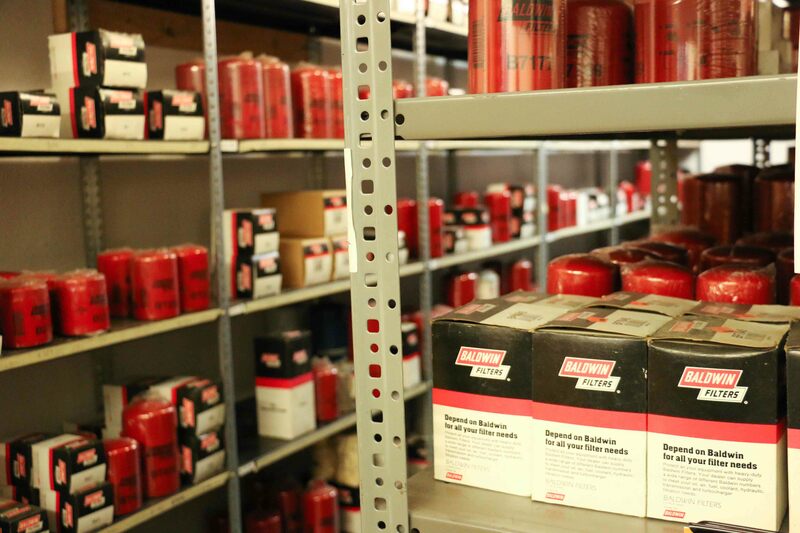 or overhauling your diesel engine, Garber Diesel has you covered. Our team of experts, specialized equipment, and quality repair and maintenance products are sure to make your vehicle running better than before. Why settle for less? We use only the best parts for repair and maintenance and offer the best oil around - Archer Oil. You aren't just another cog in the wheel. We treat you like a person and care about you and your vehicle. 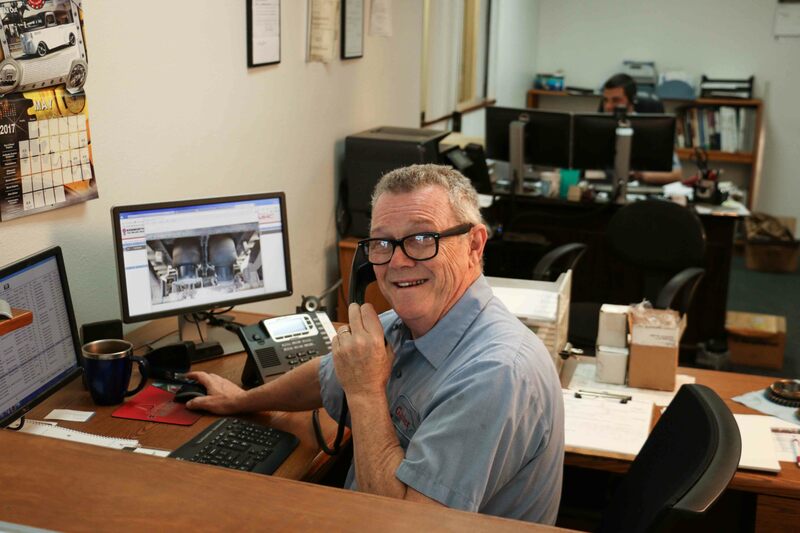 With our specialty diagnostic and repair tools, we are able to get your issue fixed sooner and better than expected. Since going to diesel tech school in 1982, Kenneth Garber has never strayed very far from the end of a wrench. In 1997, Garber Diesel service was born and Ken began doing diesel engine repairs on a part-time basis in front of his personal 2 car garage. 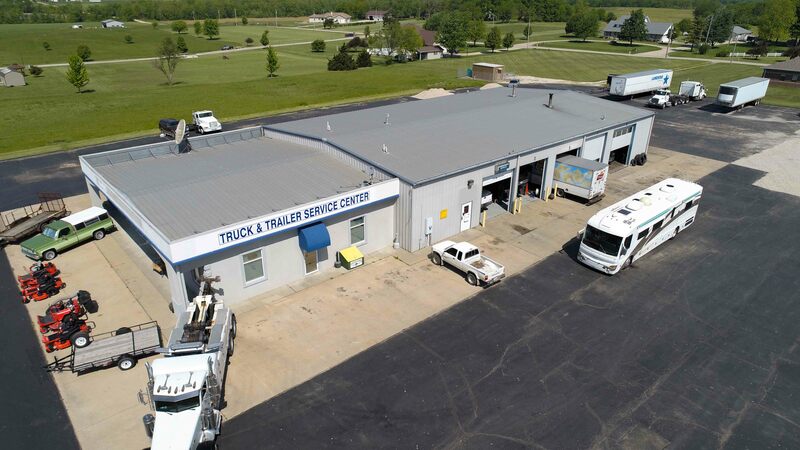 In 2002, he renovated another building on his property into a 4 bay shop and dedicated all his time to diesels and also began expanding into medium and heavy truck maintenance and repairs. In 2003 Ken recognized the need for a quality lubricant and learned of Archer Lubricants. In 2012, his son Melvin joined the business and made the 4th member to the crew. As the business expanded, they began looking at options to increase their capacity. In 2012, Garber Diesel added an oil warehouse to their facility and became the distribution point for all the Archer dealers in Missouri. In 2013, Garber Diesel began a joint project with Archer Lubricants to develop and test an oil for use in biogas engine applications at a feedlot in Triplett, Missouri. Following 2 years of proven results, the team at Garber Diesel is now working with several landfills to continue testing and proving Archer Natural Gas Engine Oil. In the beginning of 2015, they relocated to a 10 bay shop with great highway frontage. 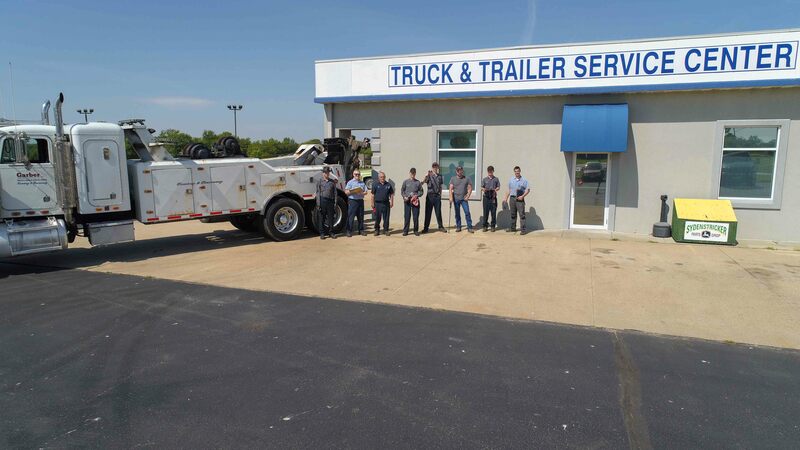 After the move, they noticed immediately increase in business and expanded their team to 2 full-time service writers and 5 full time techs.